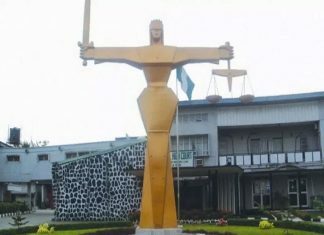 The Enugu Electricity Distribution Company (Disco) which is one of the parties contending for the disputed electricity distribution area of Ariaria Market in Abia State,Â on WednesdayÂ said it was surprised the Nigerian Electricity Regulatory Commission (NERC) has issued a fresh licence to generate and distribute power to a new operator. 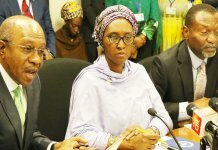 The Disco told THISDAY in Abuja that NERCâ€™s issuance of a fresh licence toÂ Ariaria Independent Energy Distribution Network LimitedÂ (AIEDN) was despite an existing court order against the construction of a 9.5 megawatts (MW) power plant by AIEDN, a firm reportedly working with the Rural Electrification Agency (REA) under the formerâ€™s Energy Economies Programme (EEP). Both Enugu Disco and Geometrics Aba Power have been at loggerheads over the rightful owners of the Ariaria distribution zone. 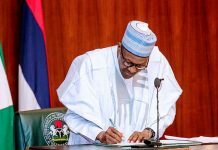 And, this arose from the reported failure of the federal government to respect a 2005/2006 agreement it reached with Geometrics to generate and supply power exclusively to Ariaria and Aba for a specified period. In the reported agreement Geometrics had with the government, it was to build a 188MW power plant at Osisioma area of Abia, transmit and distribute same exclusively to Aba and Ariaria, and this was despite the countryâ€™s privatisation of its power sector. 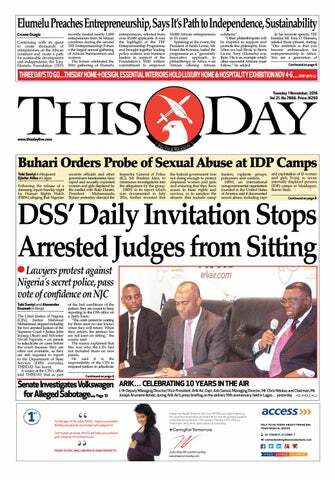 This agreement was however not obeyed in 2013 when the government handed over the entire Enugu distribution network including Aba and Ariaria to the Disco, thus forcing both parties to the court. 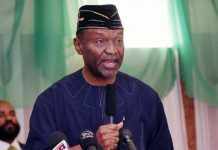 Enugu Disco and Geometrics however opted to settle out of court following a 2016 intervention of Vice-President Yemi Osinbajo and had not concluded this process before NERC gave out the licence to AIEDNÂ on Tuesday. Responding to the development via telephone conversation, the head of communications at Enugu Disco, Mr. Emeka Eze, indicated that NERC was unfair in its management of the situation. â€œThe truth of the matter is that the area is our franchise area, and the construction that is being carried out, we had petitioned the NERC and we also got an injunction for them to stop work. NERC was a party to this, NERC was duly served. We are surprised, and at the same time disappointed at the development,â€ Eze said. He explained that: â€œThe matter is already in court and we will rely on the court to do the right thing. The regulator we ran to to do the right thing ignored us and went ahead to do this. Eze said before the NERCâ€™s re-award of the licence, the Discos had initiated a negotiation with the REA on the premise that the government still maintained 40 per cent shares in its business, but discovered from its search at the Corporate Affairs Commission (CAC) that AIEDN was a private enterprise with convoluted shareholdings comprising of several companies and shareholders. â€œIn fact, what had been assumedÂ was a government initiative by REA metamorphosed into a purely private sector business detailing the names of a chain of companies and shareholders. “Furthermore, EEDC is not aware of any transparent procurement process by REA that assigned the project, which wasÂ ostensibly conceptualised andÂ funded by the government, to private developers,â€ Eze stated.